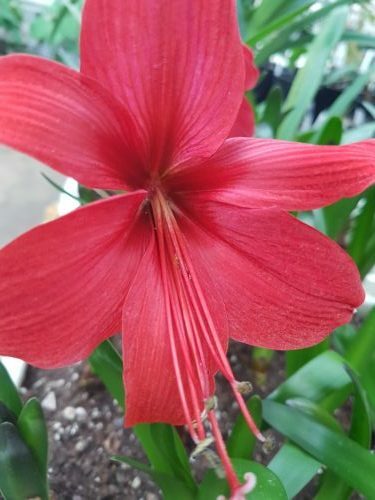 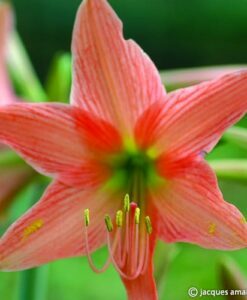 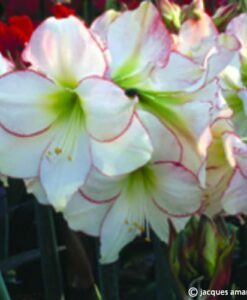 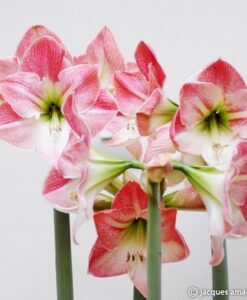 Bigeneric hybrid between Hippeastrum species x Sprekelia formosissima (Also known as Orchid Amaryllis or Aztec Lily) named after Durga Shamsher Pradhan, founder of the Chandra Nursery in Sikkim.H. 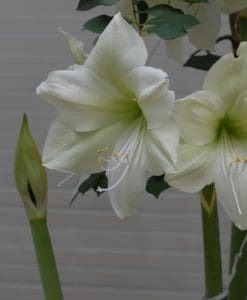 Durga Pradhan makes excellent pot-plant and when grown outdoors in milder climates forms good size clumps with profusion of flowers in spring. 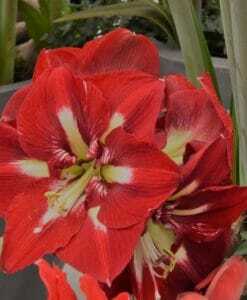 The 30-45cm red tall flower spikes are topped with deep crimson red, orchid-shaped flowers. 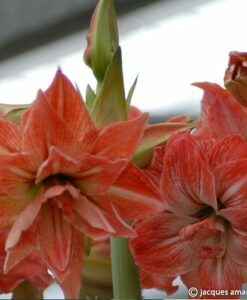 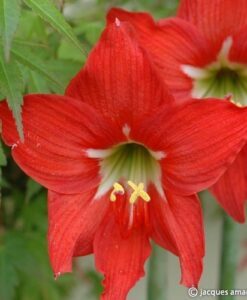 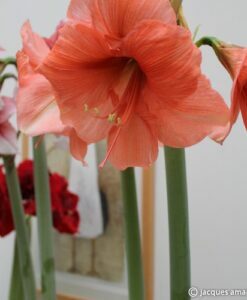 Mature flowering 12 cm up circumference dormant bulbs offered. 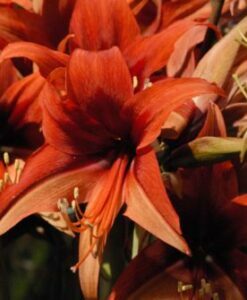 Feed and water regularly after the flowering. 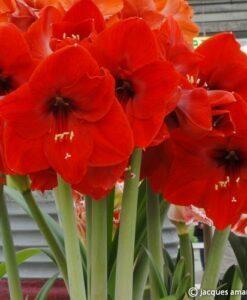 Dormant bulbs maybe lifted and stored till time of planting. 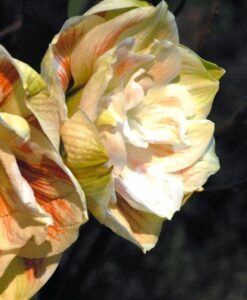 The best soil being one part well-rotted manure, one part sand and two parts leaf mould. 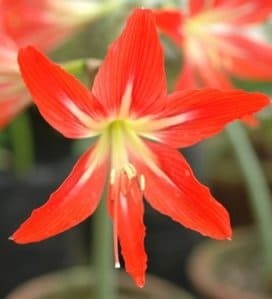 Ideal for indoor growing, conservatory or greenhouse.